To ensure that the city's long-toxic water is finally lead-free and safe to drink, residents need to have the water pipes to their homes replaced. AARP Michigan takes to the streets to make that happen. 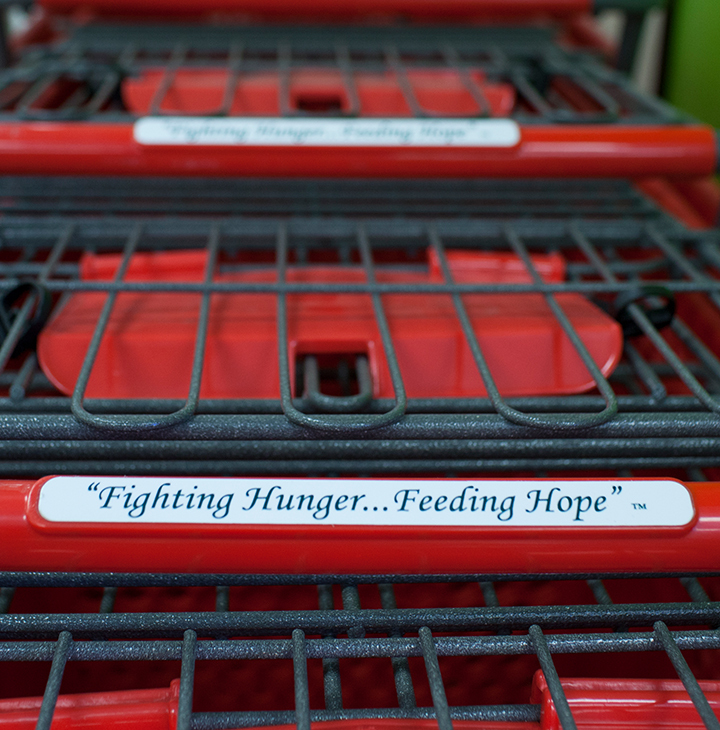 Created by AARP Oklahoma and several local partners, the Community Market of Pottawatomie County is intentionally not called a food bank or food pantry. 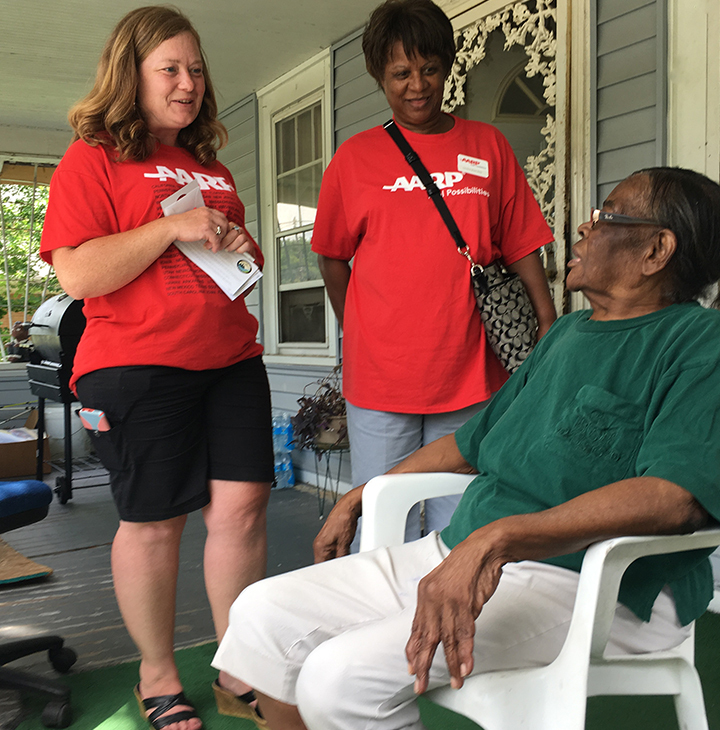 AARP Foundation is providing emergency relief to hurricane victims. Donations are tax-deductible.